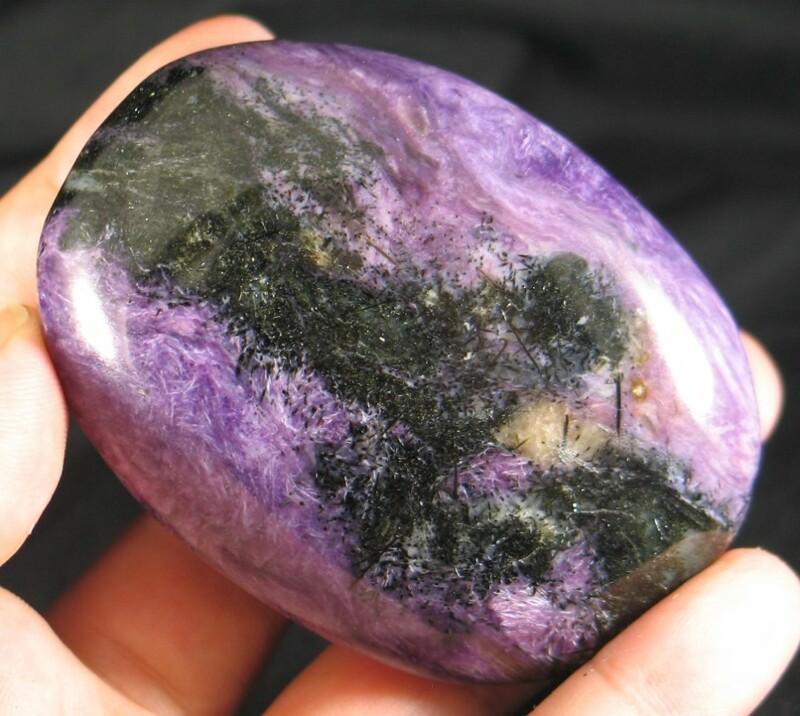 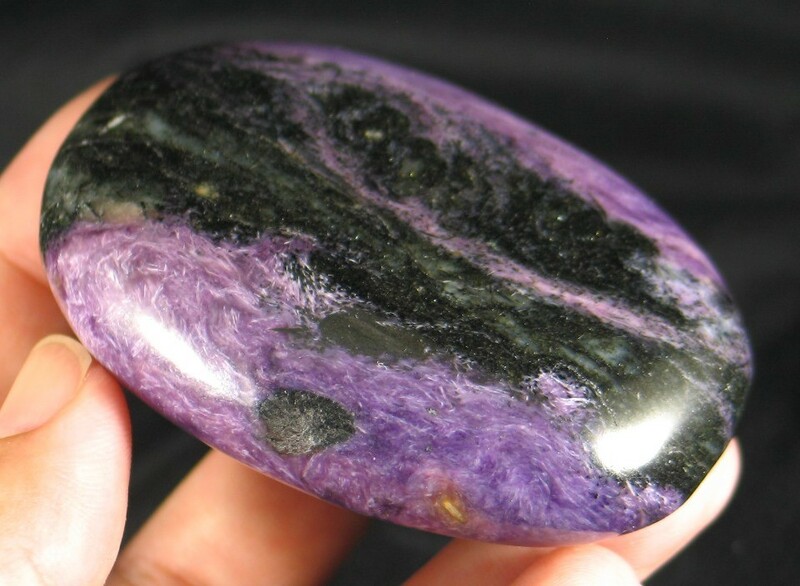 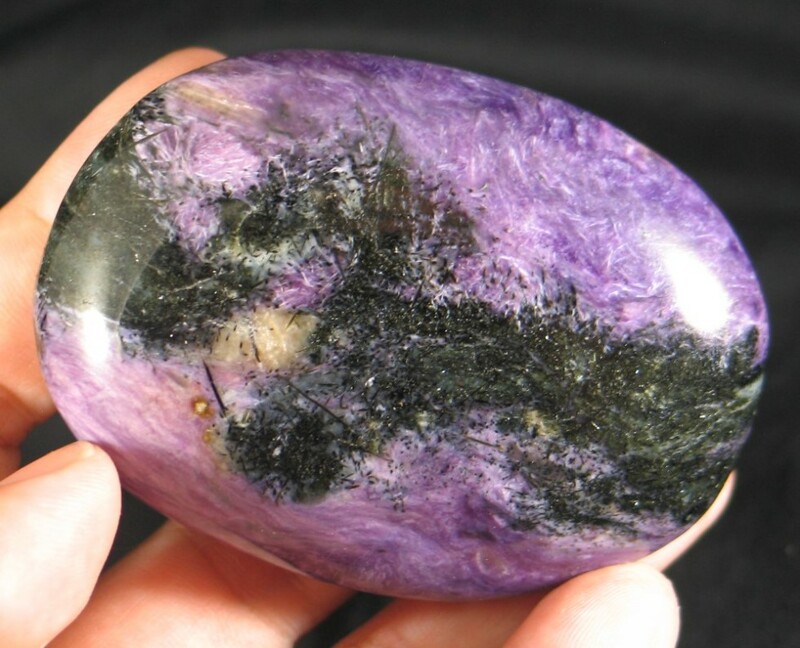 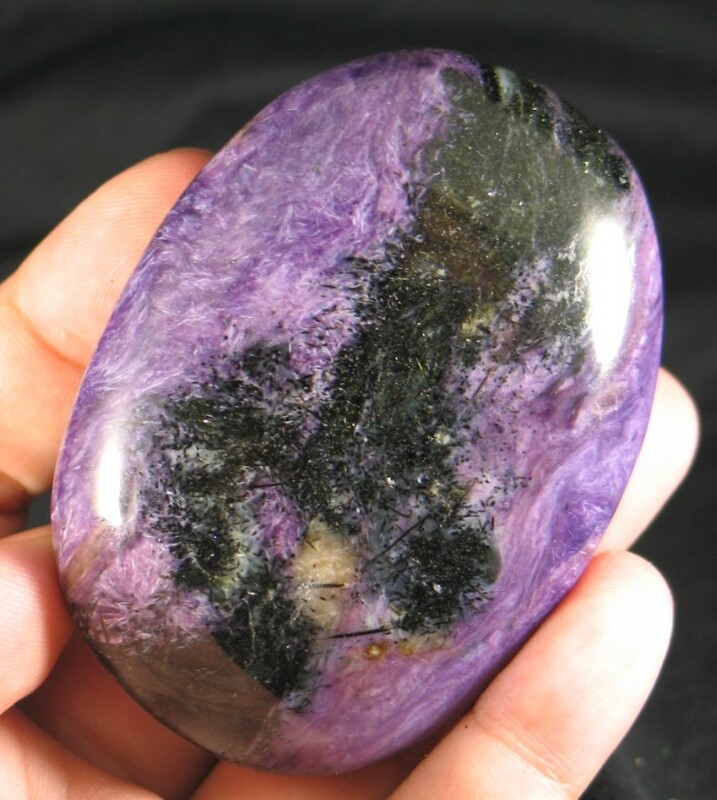 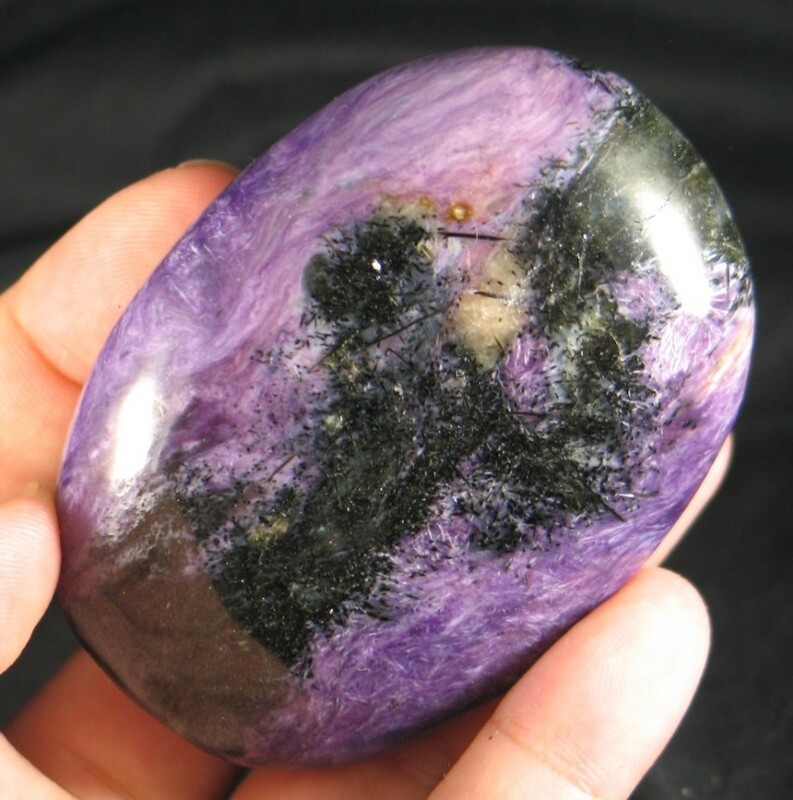 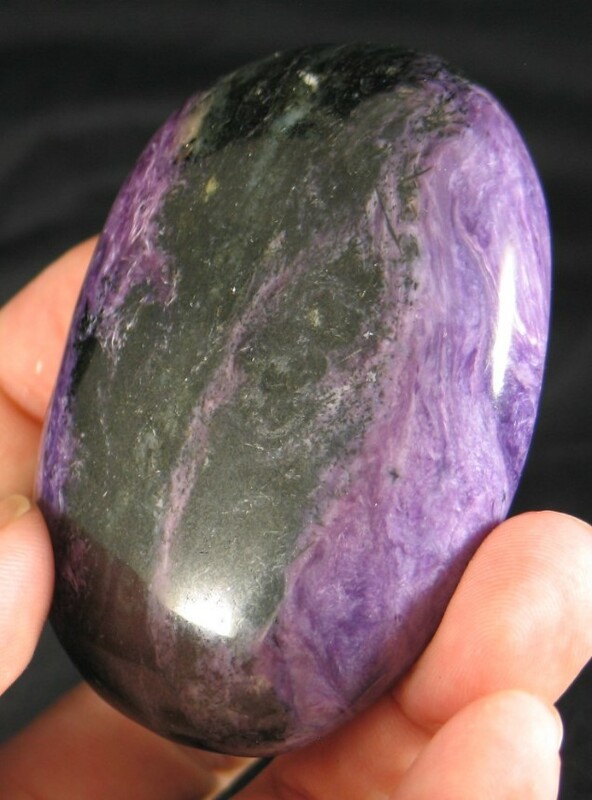 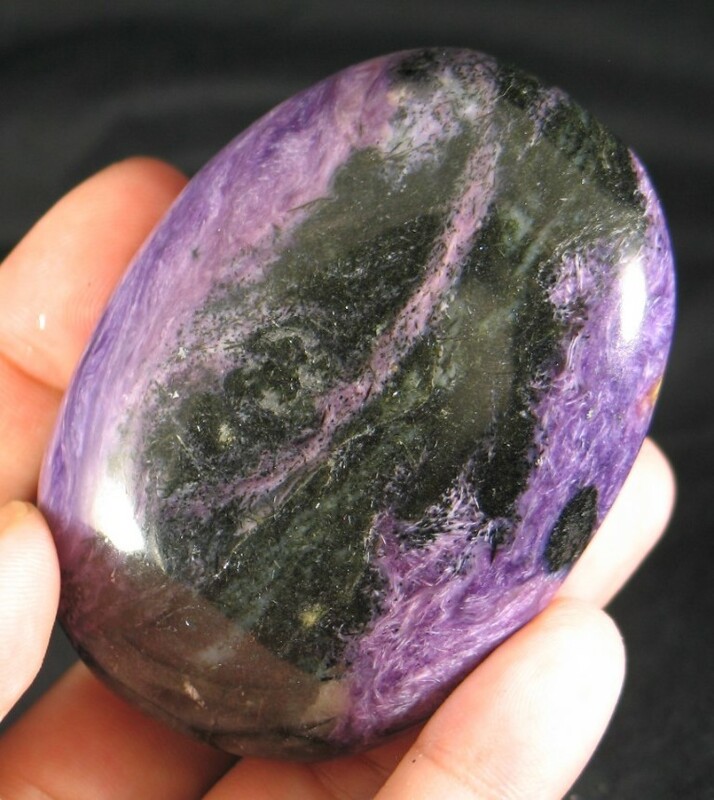 It is unusual to find a large piece of charoite, and we are excited we found some beautiful large palmstones. 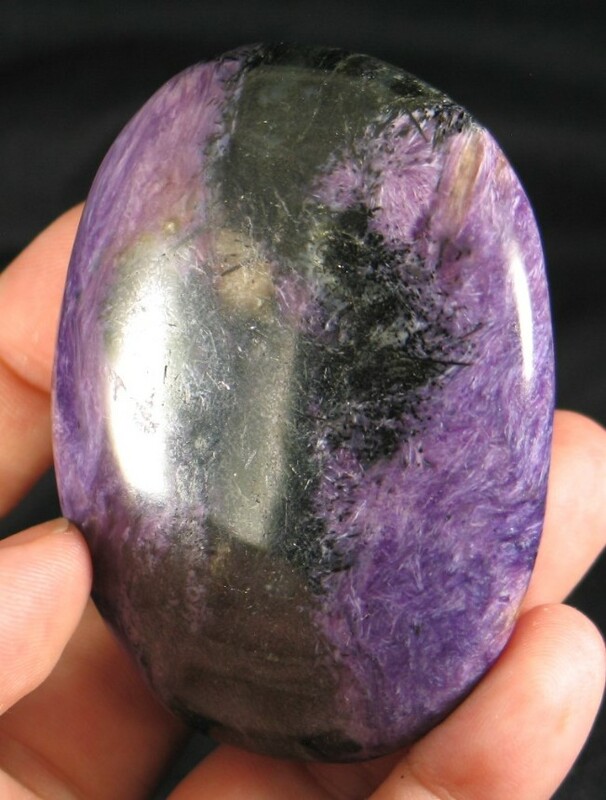 The color is just beautiful in this piece and there is very little if not no quartz matrix in this piece. 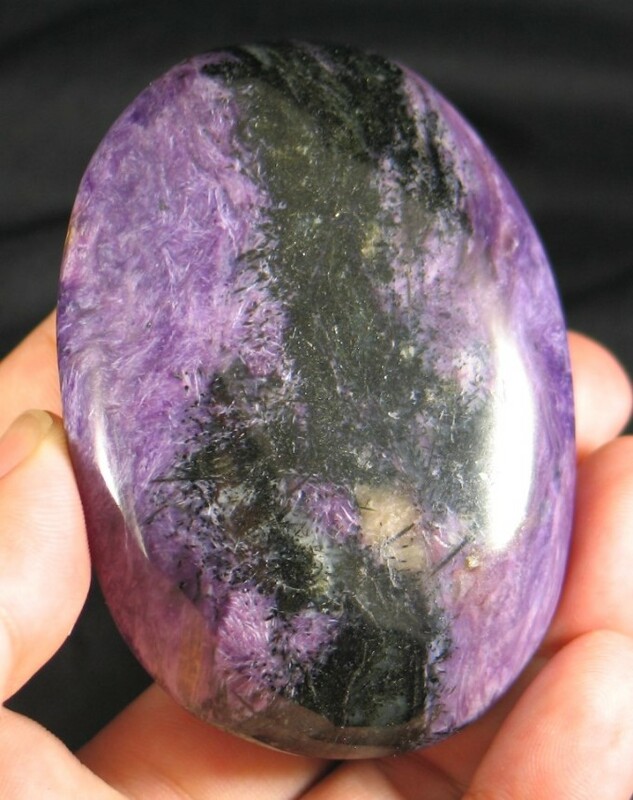 The energy is just amazing and you'll have a hard time putting it down.